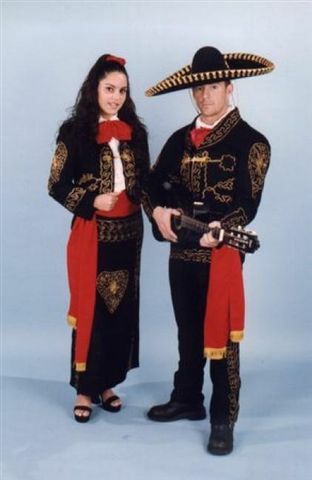 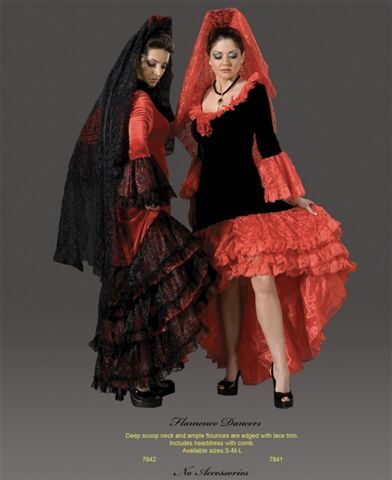 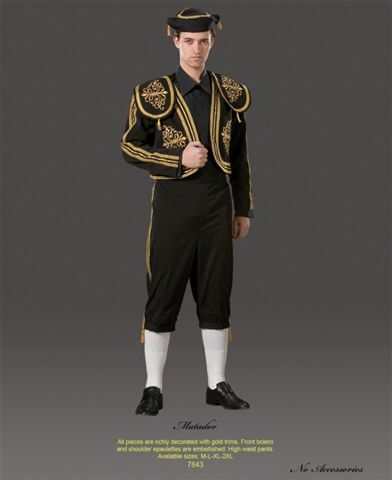 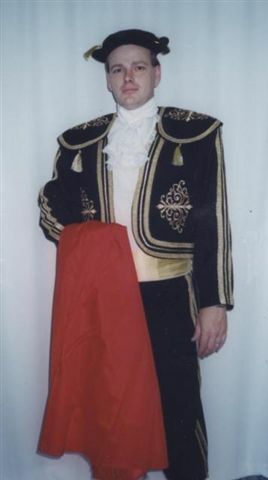 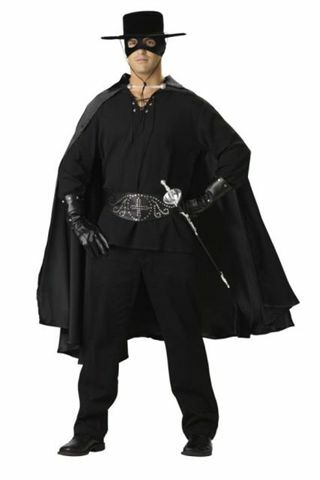 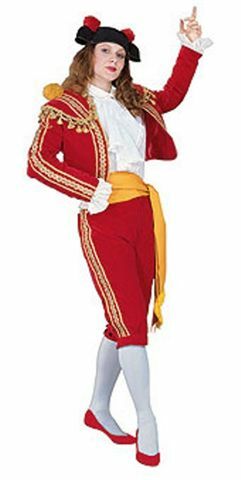 The traditional Spanish- Mexican costumes are perhaps the hottest when done in the red and black combinations. 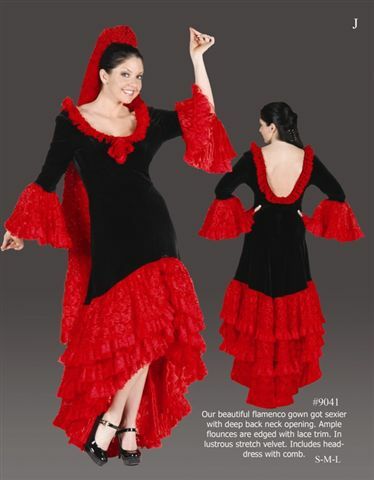 The balloon skirts with ruffles can look perfect for anyone and any size girl. 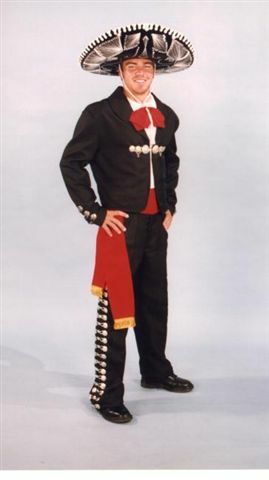 The traditional Mexican costume is a blending of the brightest and most vibrant colors. 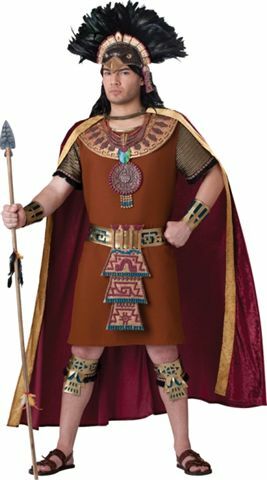 Before Conquistadors with Cortez, the Aztec and the Mayans wore the perfect colorful clothing which led to the modern Seniorita. 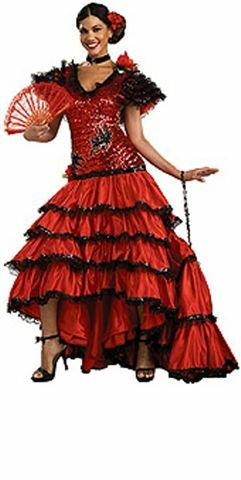 The Huipil or ankle length skirt is perfect with a sleeveless tunic with designs that compliment a woman’s stature. 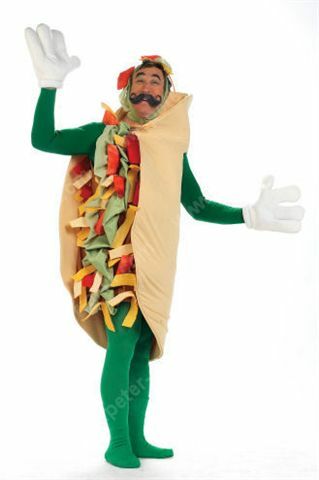 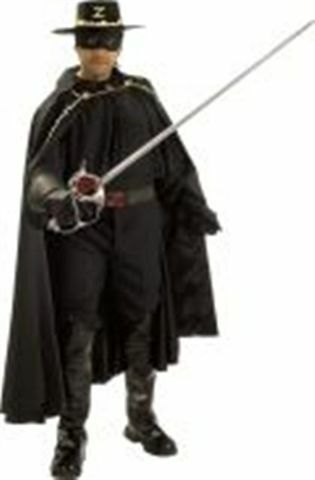 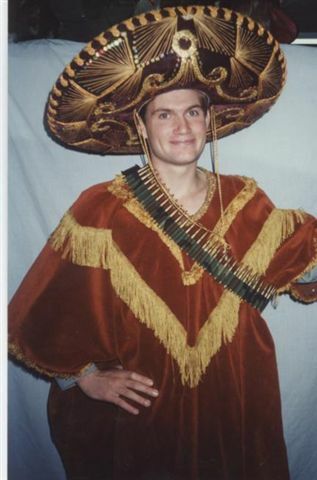 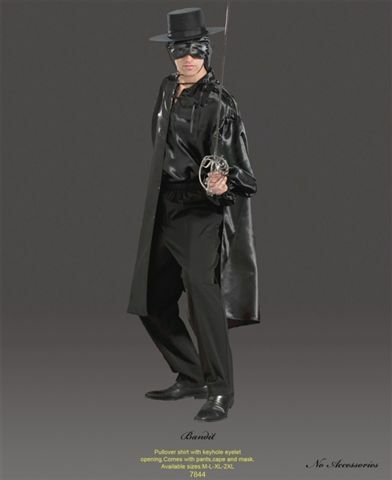 Whether you decide to go as the Inca or the Mariachi, we’ve got all the perfect costumes for you.